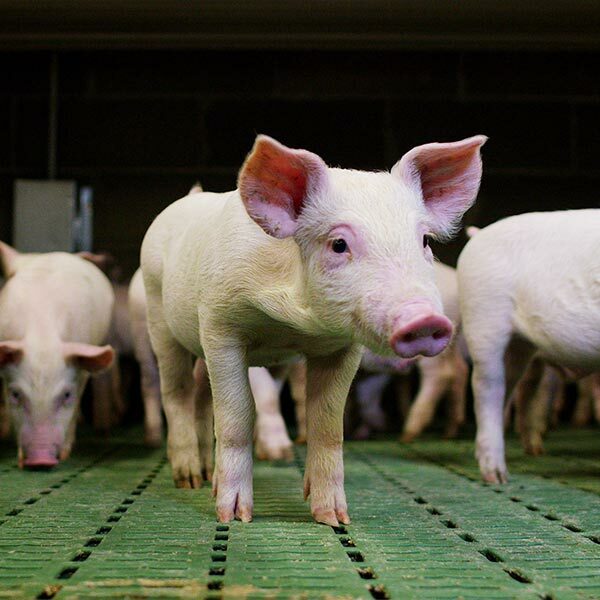 From January 1, 2019 pigs in Germany may no longer be castrated without anesthesia. This is enshrined in German law. Major marketparties such as Rewe, Edeka Südwest, Aldi Nord and Aldi Süd want to move forward earlier and focus on 2017. Animal protection organizations and competitors put them under pressure. In Germany, stakeholders ask whether the deadlines are realistic. Two trade press journals TopAgrar and SUS published large articles in which the complexity and the various dilemmas are discussed. Click here for the article in TopAgrar. Click here for the article in SUS.